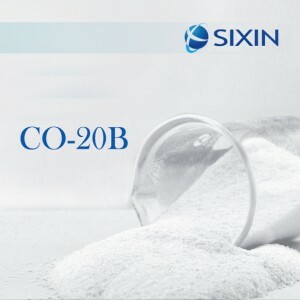 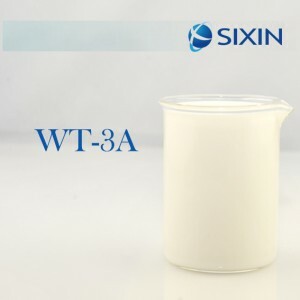 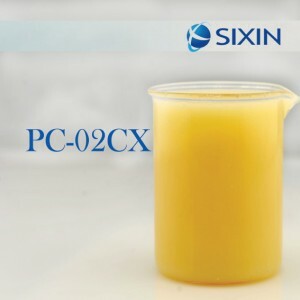 ● SIXIN® X-30C is composed of polysiloxane,modified polysiloxane,silica, dispersing agent and stabilizing agent. 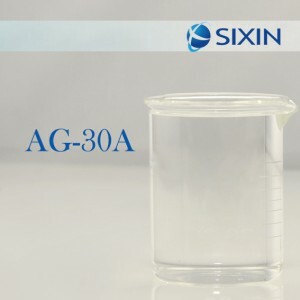 Note：All above is only for reference and shall not be deemed as technical indicator.The pH value is tested with precise pH indicator paper(5.5-9), and the pH value cannot be tested with pH meter. 9 months from the date of manufacture.